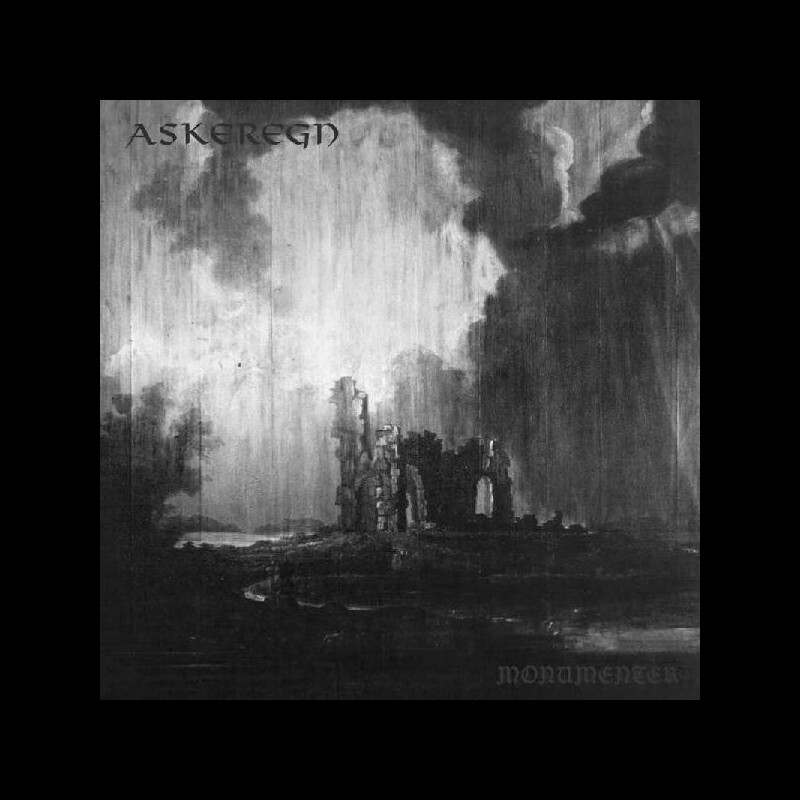 Furious, yet elegant black metal with a rough and violent edge. 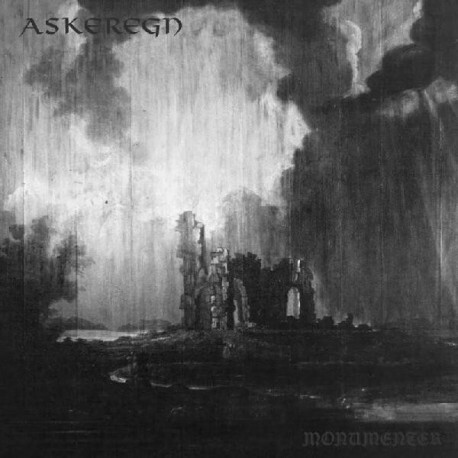 Askeregn raise the intensity by creating an unmatched ambience that is a mixture of emotions only black metal can achieve. A blend of epic battleground aggression combined with repetitive, yet hypnotic rhythms, that drives one to reach the deepest part of the innerself. CD/LP released by Terratur Possessions, cassette version done by the infamous Tour De Garde exclusively.